Welcome to Citation & Documentation! Research papers at the college level will require some kind of documentation style. 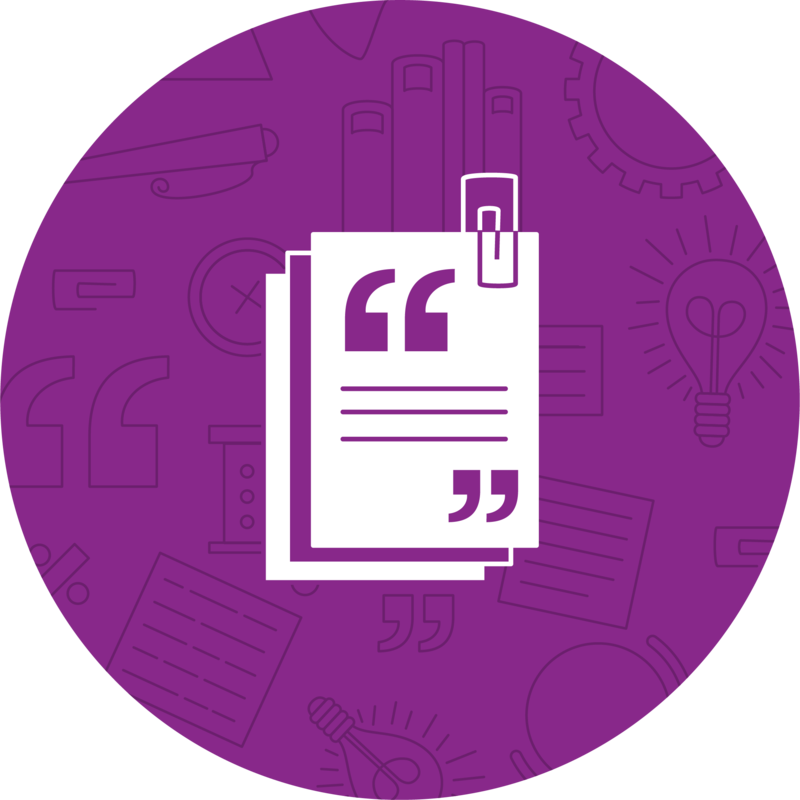 Documentation styles provide students, teachers, and researchers standards and specifications to follow for paper set up, in-text documentation, and references. They also will have recommendations for writing style, word choice, and in some cases, organization. 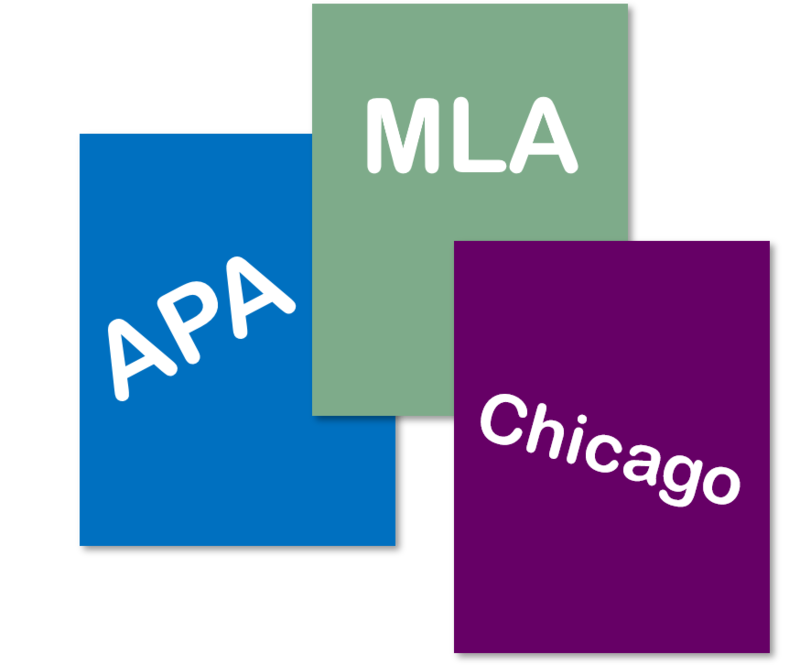 The most common documentation styles are APA (from the American Psychological Association) and MLA (from the Modern Language Association), and some fields require Chicago Style (from the University of Chicago Press). While it may feel tedious learning the different aspects of a documentation style, it’s important to remember following style guidelines helps add credibility to your writing by providing you with a structured method for sharing your research with your audience.